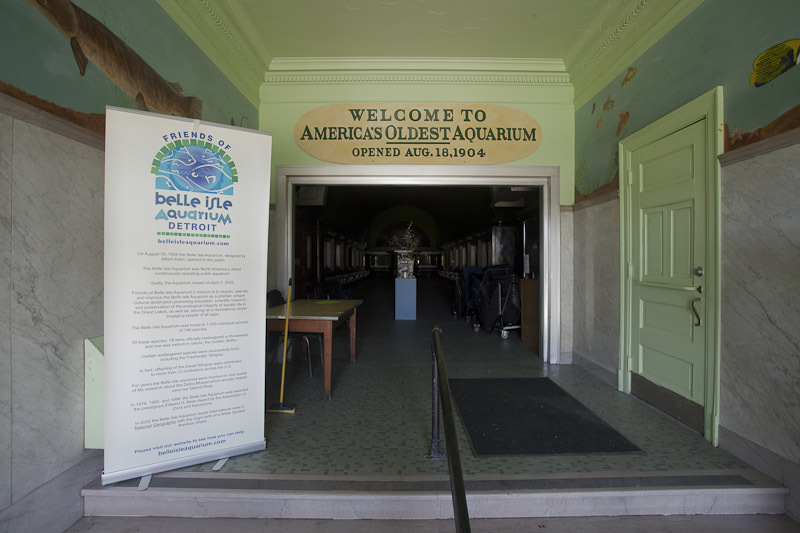 The Belle Isle Aquarium is a good example of how a dedicated group of citizens can rally to save a historic landmark. 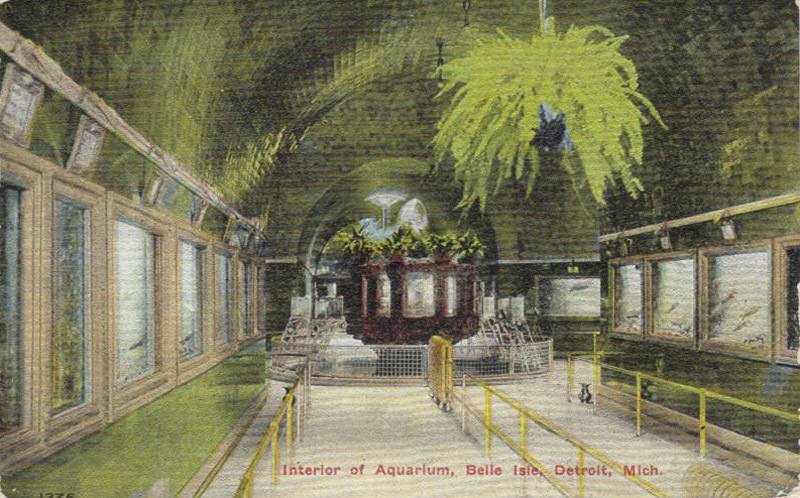 Unlike the less fortunate Belle Isle Zoo, the Aquarium has remained in excellent condition, despite having closed to the public in 2005. 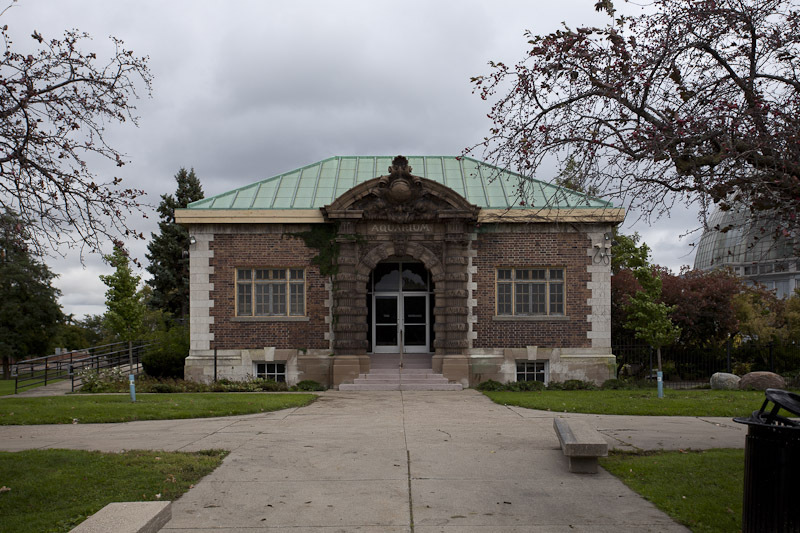 This was due largely to the Friends of the Belle Isle Aquarium, now the Belle Isle Conservancy, a non-profit group that looks after and maintains Belle Isle. 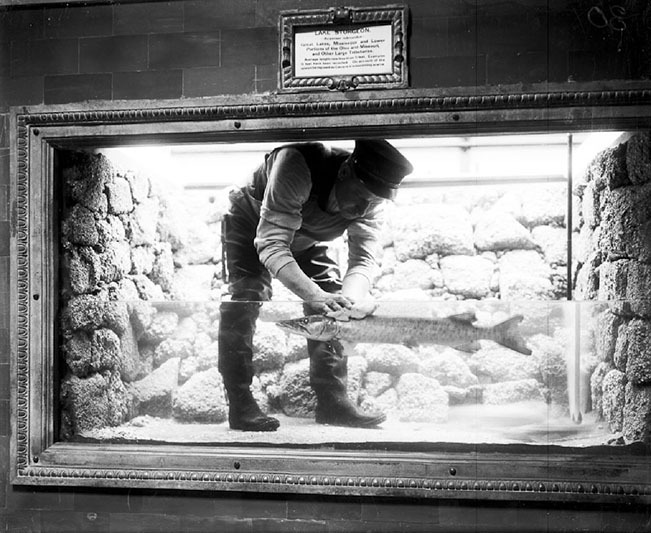 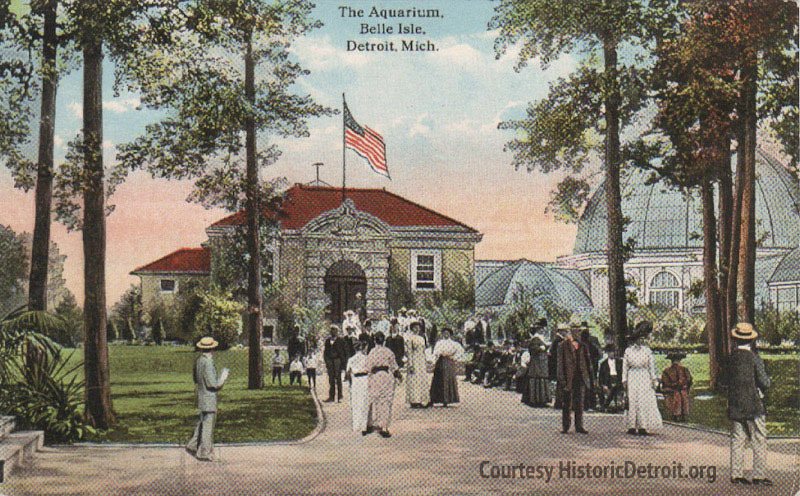 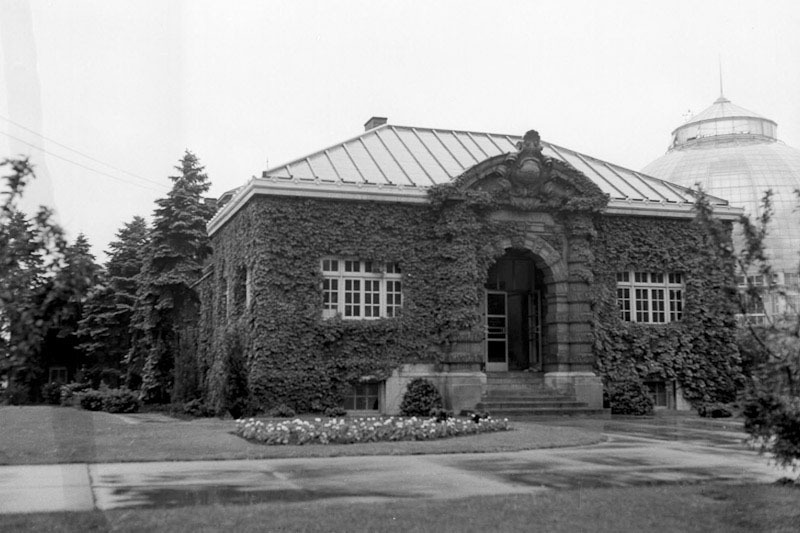 At the time of its closure, the Belle Isle Aquarium was America’s oldest, having been in near-continuous operation for 101 years. 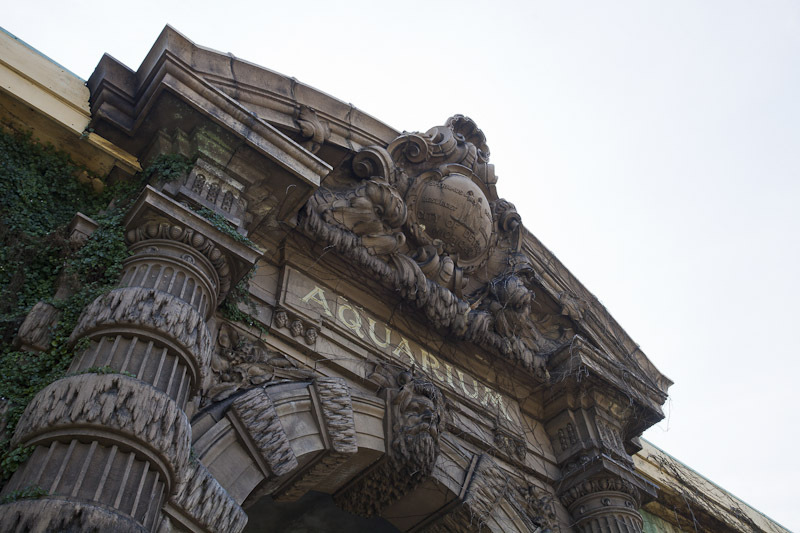 The Albert Kahn-designed aquarium opened to the public in 1904 along with the nearby Anna Scripps Whitcomb conservatory. 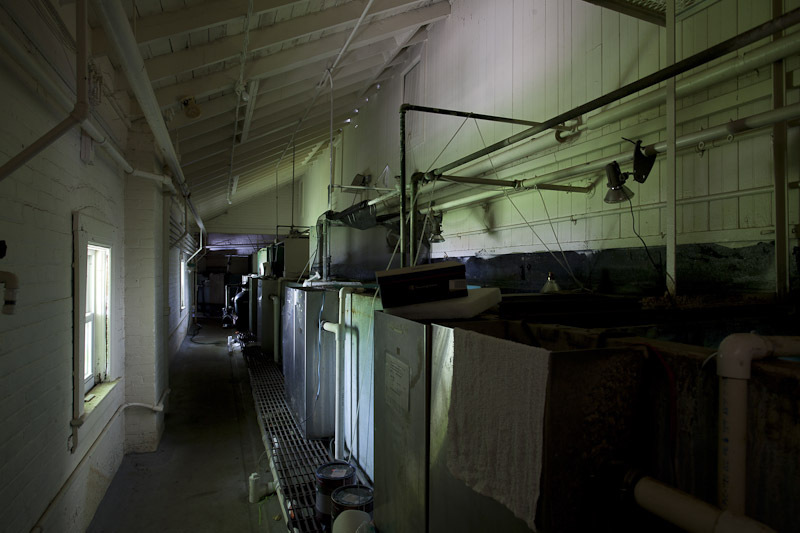 It consisted of a long, green tile corridor with 60 fresh and saltwater exhibits holding nearly 1,500 fish. 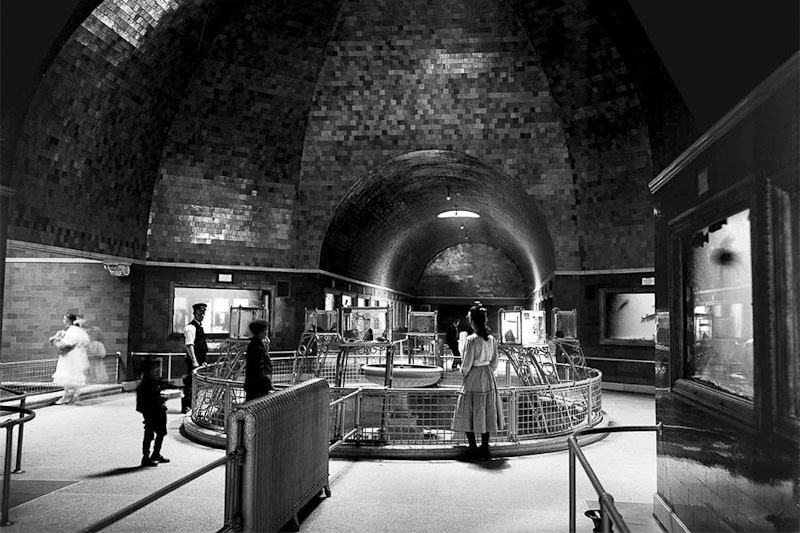 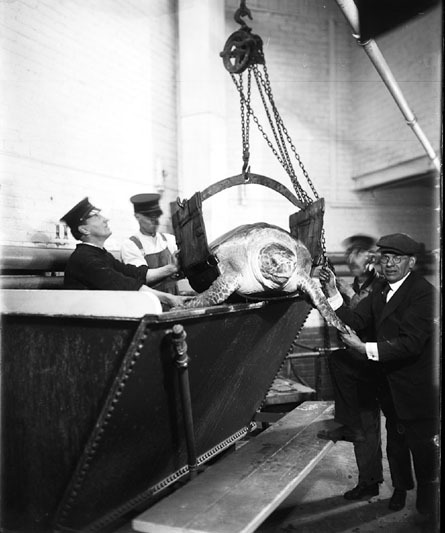 During its peak in the 1950’s, over one and a half million people visited the aquarium. 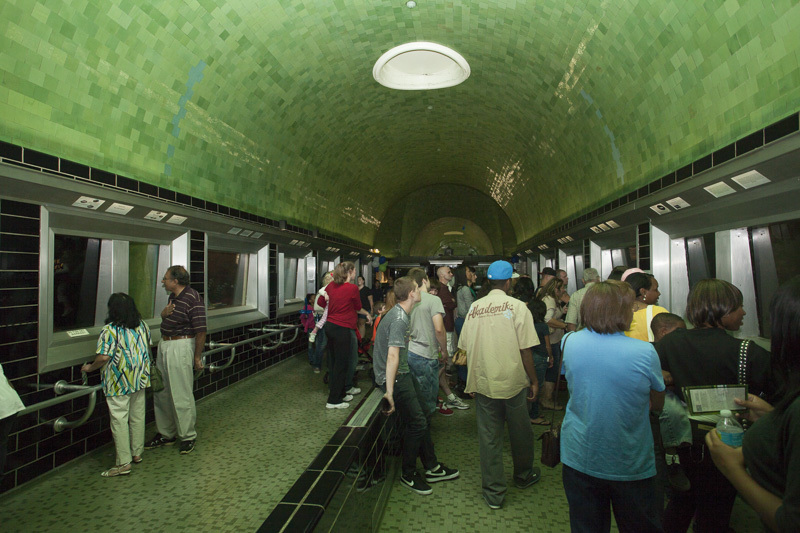 That number steadily fell to 56,000 visitors in 2004, the year before it was closed by then-mayor Kwame Kilpatrick as part of a cost-cutting initiative. 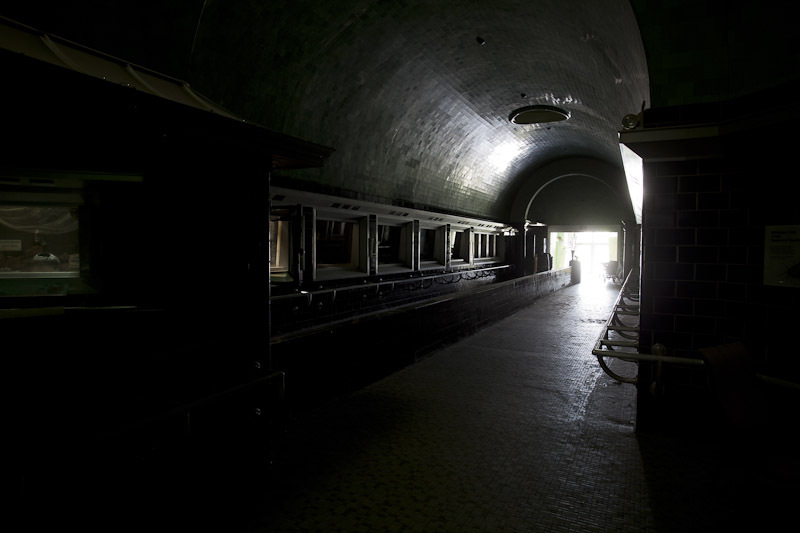 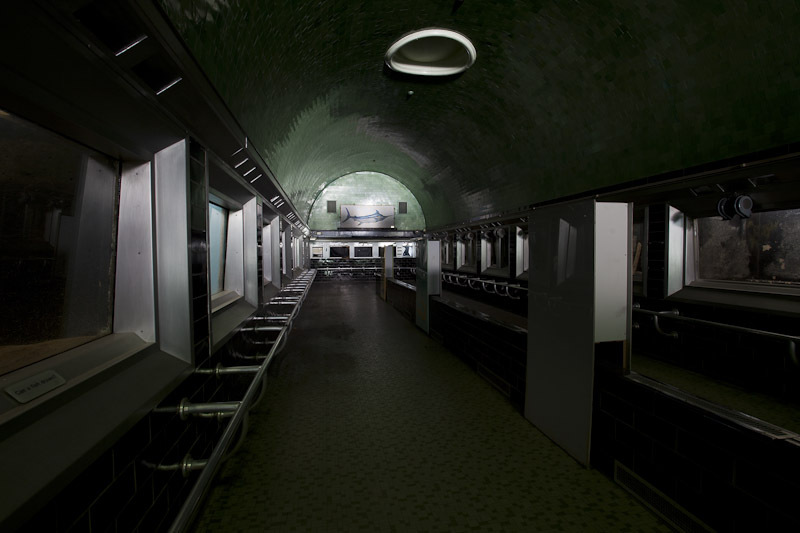 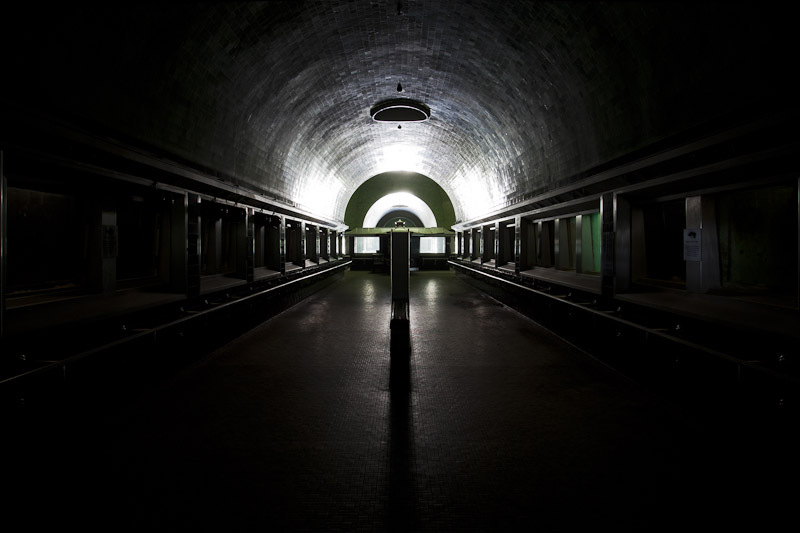 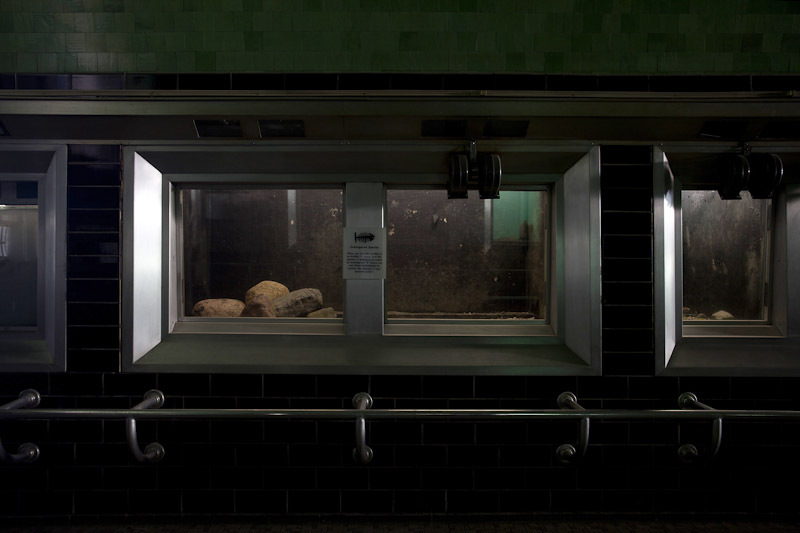 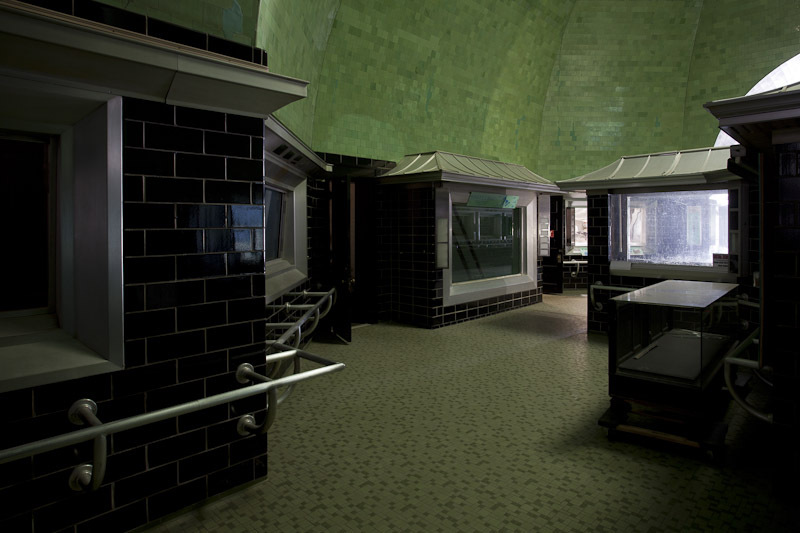 For seven years the Friends of the Belle Isle Aquarium maintained the building in a mothballed state, keeping up on regular maintenance while the aquarium remained closed to the public for most of the year. 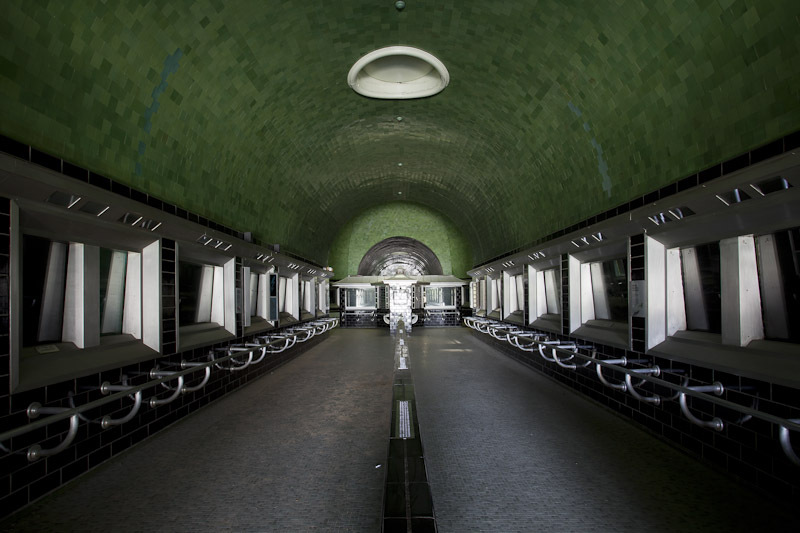 During that time, the city flirted with the idea of building a modern aquarium elsewhere on the riverfront, but the plans never went beyond the drawing stages. 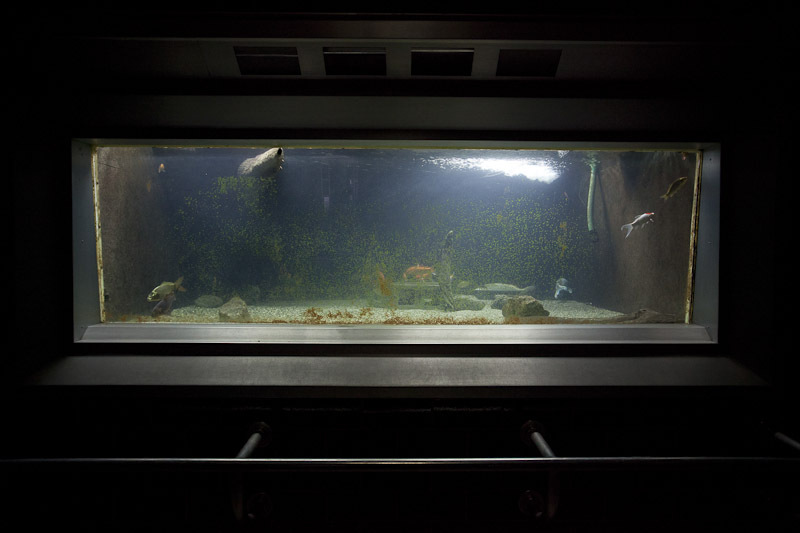 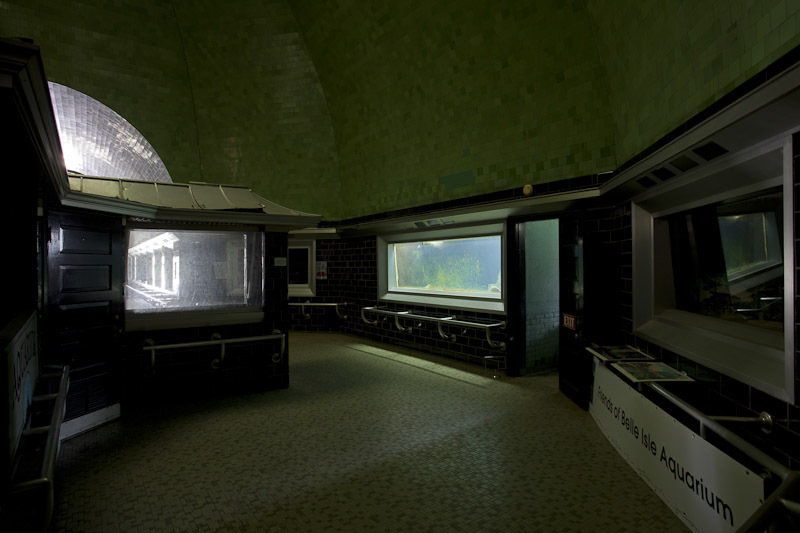 Several times a year, the group would open the aquarium to the public, offering tours of the architectural gem to raise funds for its re-opening. 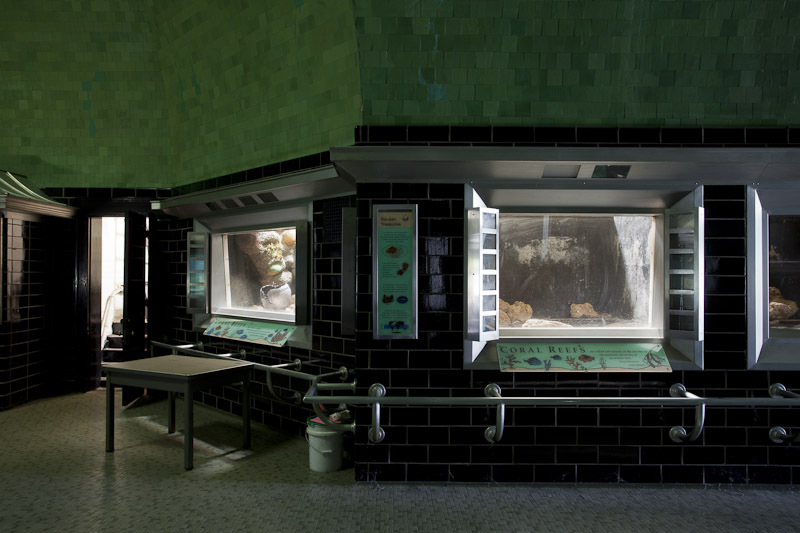 These efforts finally came to fruition in February of 2012, when a public tour of the aquarium attracted several thousand visitors in just a few hours. 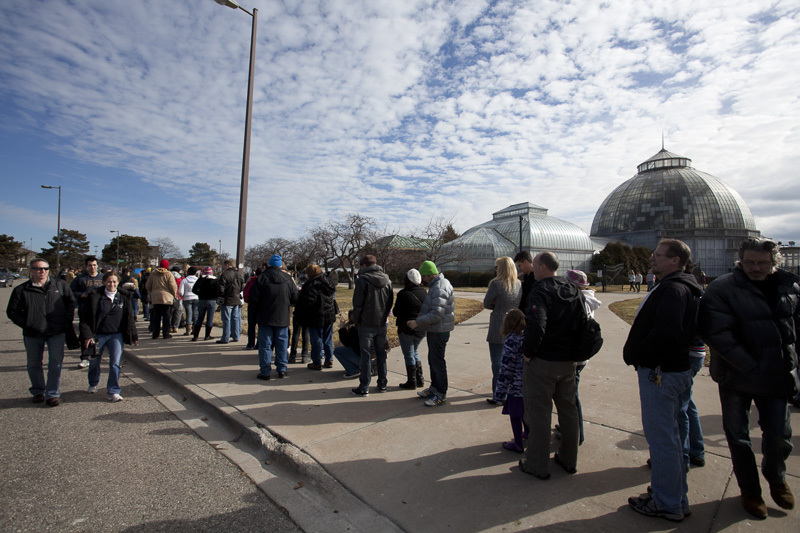 A short time later, with the increased interest and financial support, the Belle Isle Conservancy announced that the Aquarium would reopen on a limited basis on Saturdays.